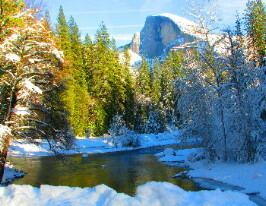 Visiting the Yosemite National Park during the winter season is a unique experience and a trip filled with scenic and snowy landscapes, steaming waterfalls and a new and wintry perspective of this unique national park sights and wilderness. 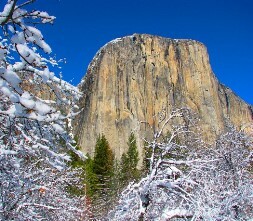 Visiting the Yosemite National Park in winter is a revelation for all visitors and even for tour guides as well! Winter is the perfect time to experience Yosemite National Park because it’s much less crowded than during any other season. 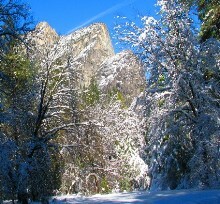 Winter in Yosemite typically begins in November and lasts until April. Please note that certain attractions and roads are seasonal and may not be accessible to large group bus tours during the winter time. Fortunately, Golden Horizon Travel’s 4×4 SUV vehicles can access many sites that would otherwise not be accessible in a large tour bus. 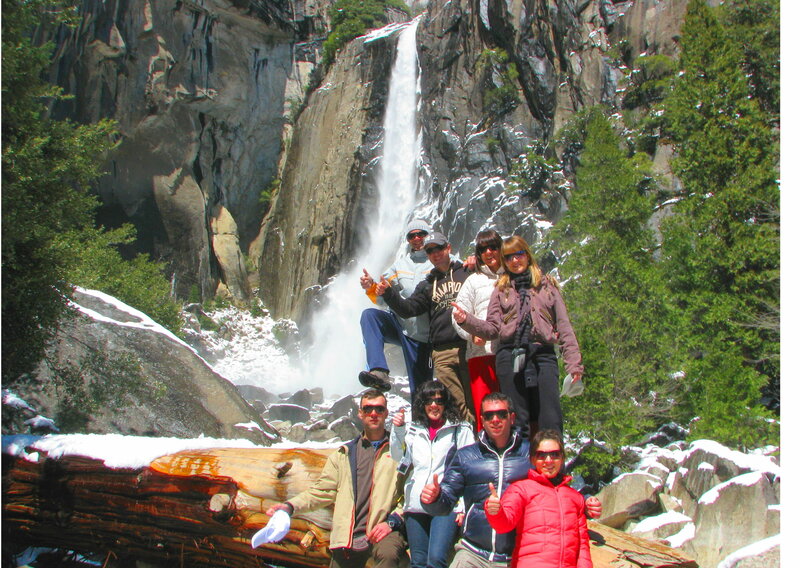 Book your Yosemite private tour and visit Yosemite National Park with our knowledgeable tour guide; they will not disappoint you, their 5 star reviews on trip advisor show how passionate they are and how they make each journey unique and personalized to each one of our guests. 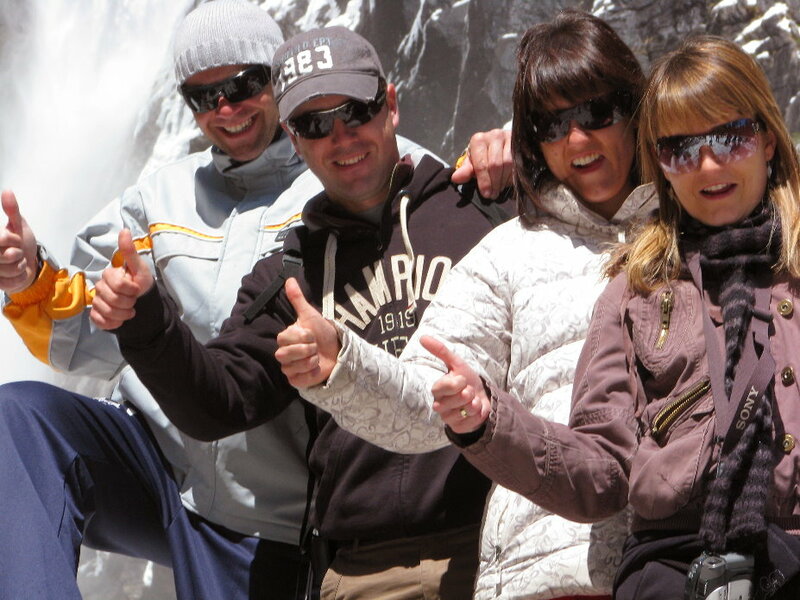 Regardless of whether you choose to book our Yosemite day tour or overnight adventure, all our custom tours and adventures to Yosemite between the months of November and April are considered winter tours. You may choose your favorite Yosemite tour from our 1-day trip to overnight custom adventures (with hotel accommodation included). 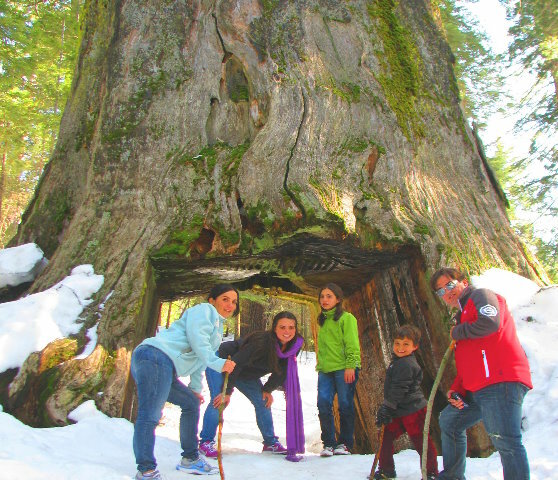 The overnight custom tour is a highly recommend because it allows you to see much more than what you would typically see on a 1-day tour including the giant sequoias, which is not included for the day tour. 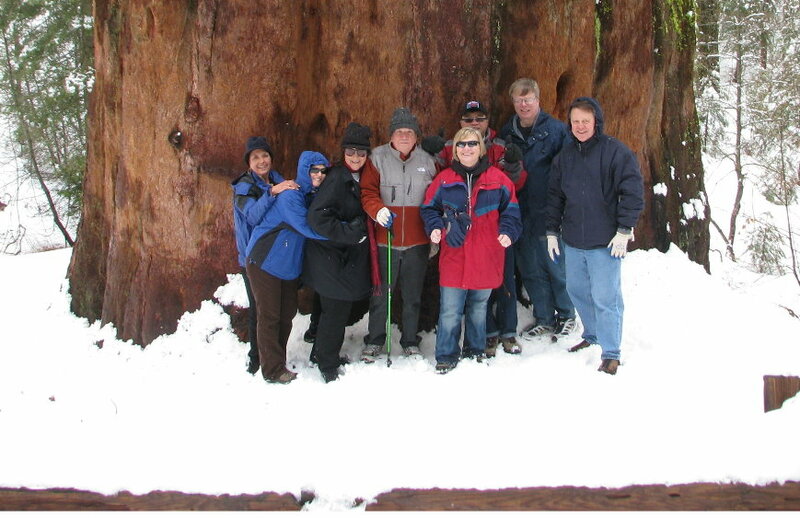 The Sequoia groves will be covered in snow and are a wonderful photo opportunity. 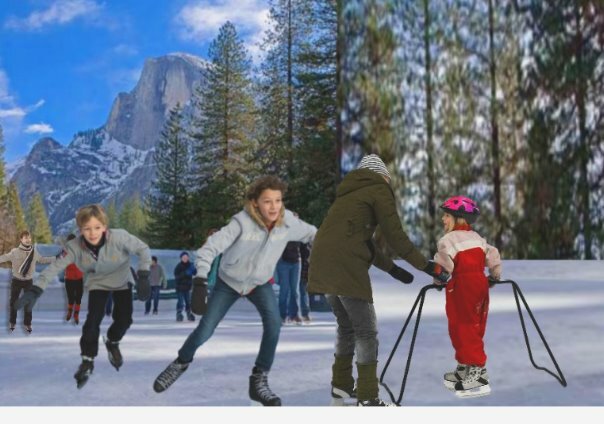 Join us as we experience the breathtaking majesty of Yosemite National Park in the winter; the beauty is simply unparalleled and is highly recommended for nature lovers and photographers! See firsthand Yosemite’s partially frozen waterfalls as they sit peacefully and crystalized against the wintry landscape. 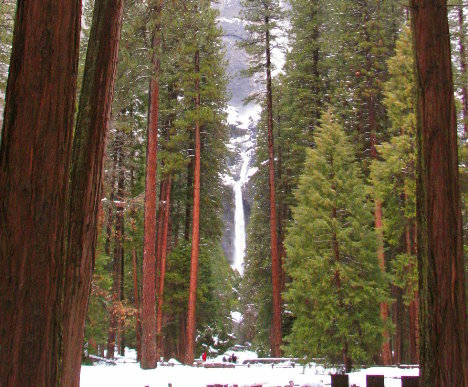 Embark on a hike to Yosemite’s ancient sequoias to experience an amazing walking tour in the wilderness in winter. 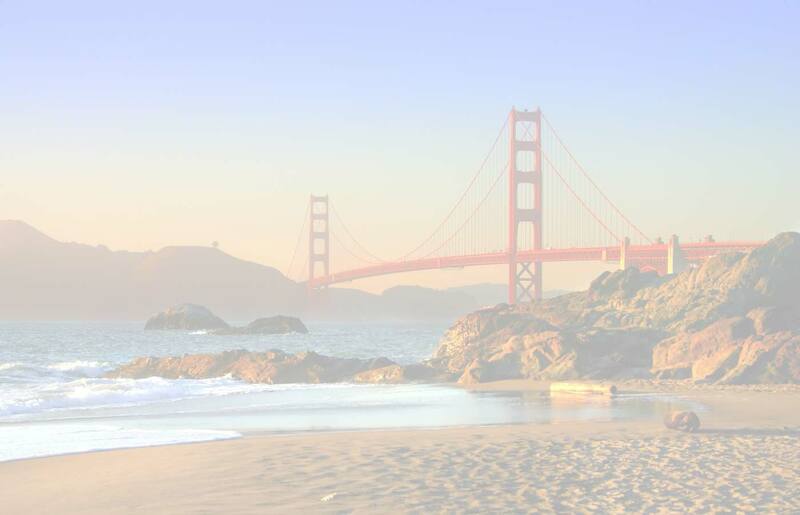 Book more days or tours and save up to 10% off now. We will also offer you overtime for free of charge saving you hundreds of dollars. Decide with Trust and Confidence, our Goal is to Exceed your Expectations. We will make your journey to the wonderlands of Yosemite National Park unique and magical.